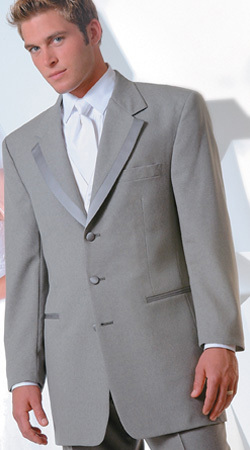 It's no wonder that our most popular tuxedo comes to you from the gold collection of Calvin Michaels. Tasteful, sophisticated, contemporary and timeless all describe the Strada. It's a perfect match for our white Matrix full-back vest and matching windsor tie.